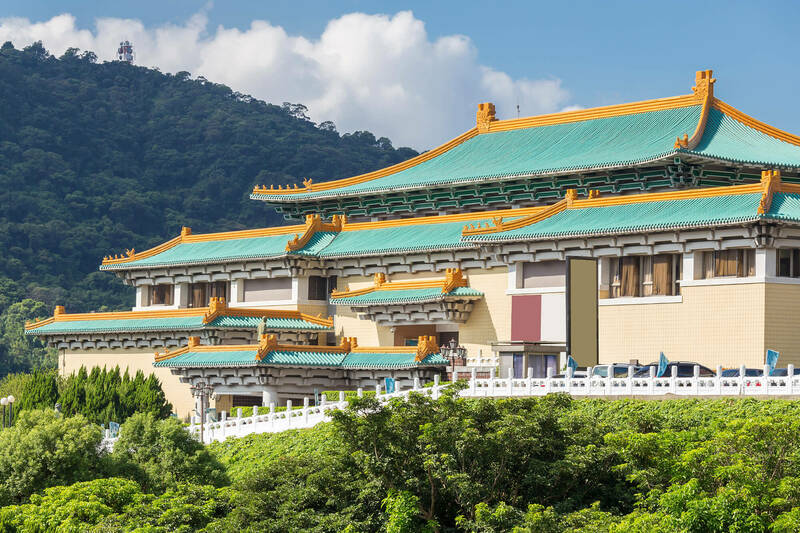 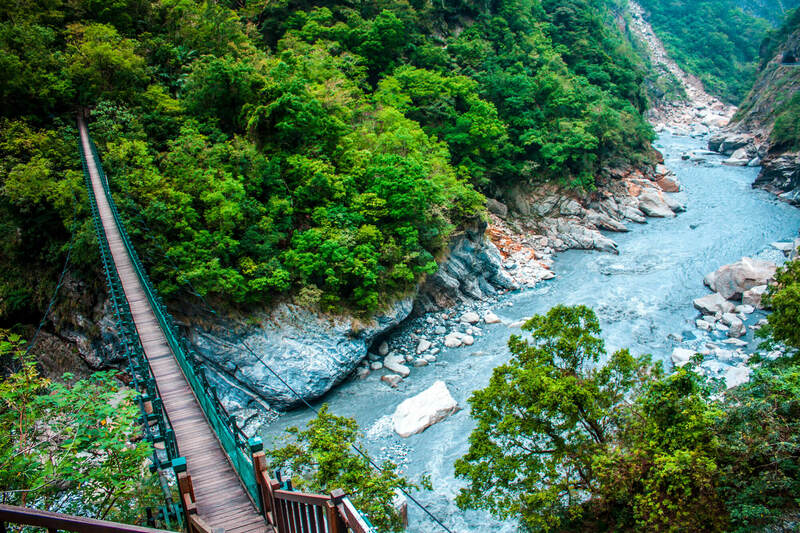 About Taiwan, destinations of Taiwan, photos, statistics, images, touristic attractions and google map. 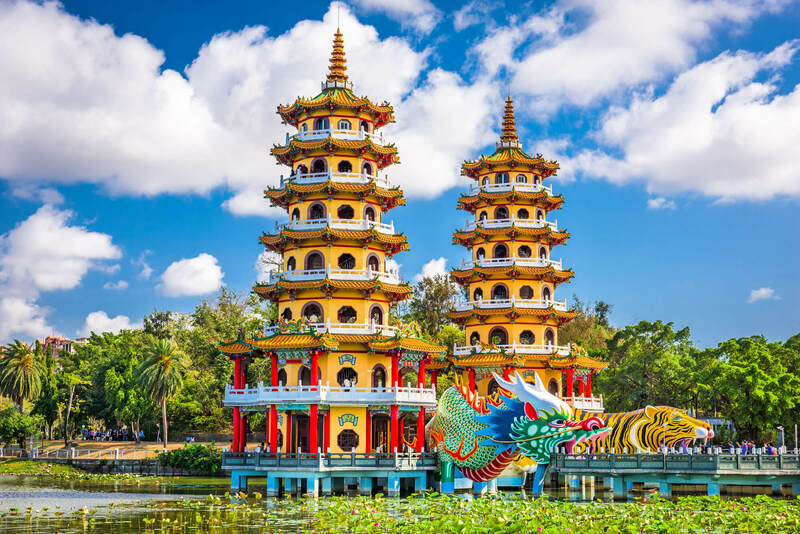 Kaohsiung, Taiwan Lotus Pond's Dragon and Tiger Pagodas. 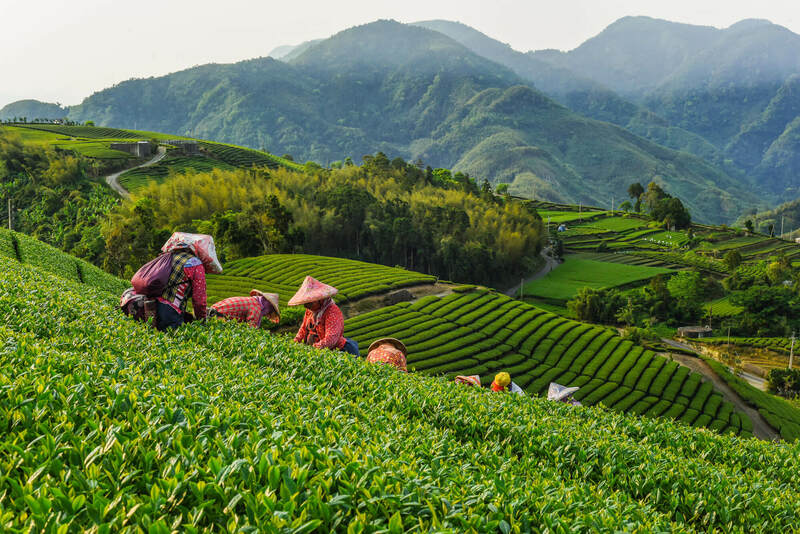 Oolong Tea garden at Alishan in Chiayi,Taiwan. 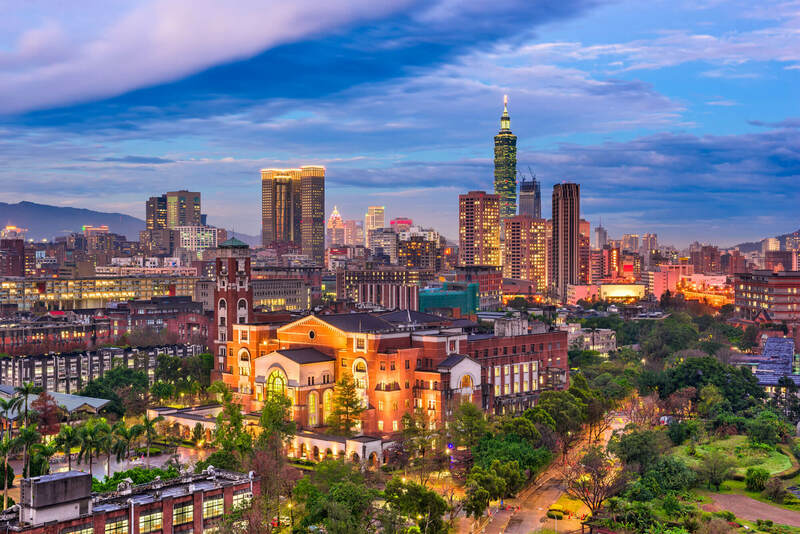 Taipei, Taiwan skyline over National Taiwan University. 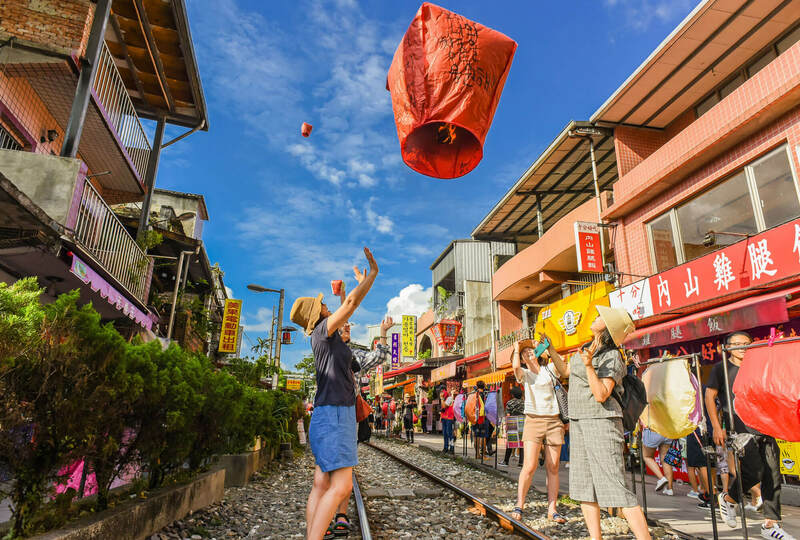 New Taipei, Taiwan - July 8, 2017: Tourists Launching Sky Lantern Along Railway Next to Shifen Train Station of Pingxi Line (Most Beautiful Branch Line in Taiwan Railway System). 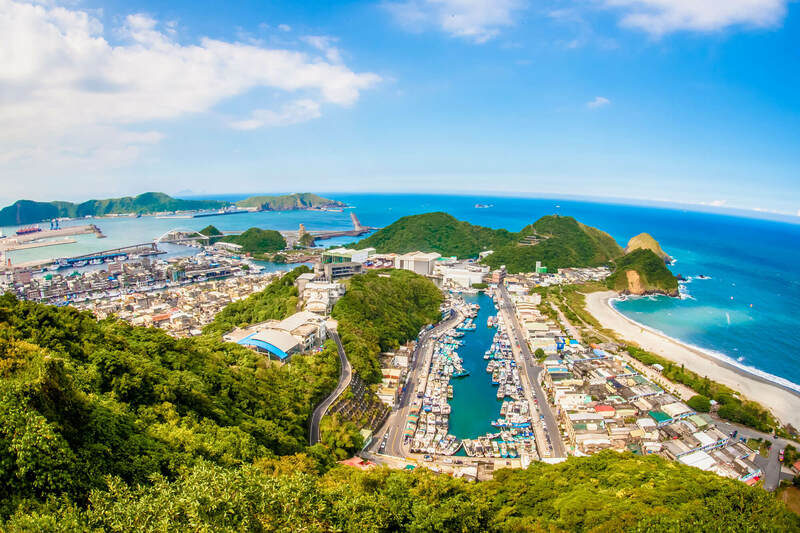 Beautiful seaside of East Taiwan. 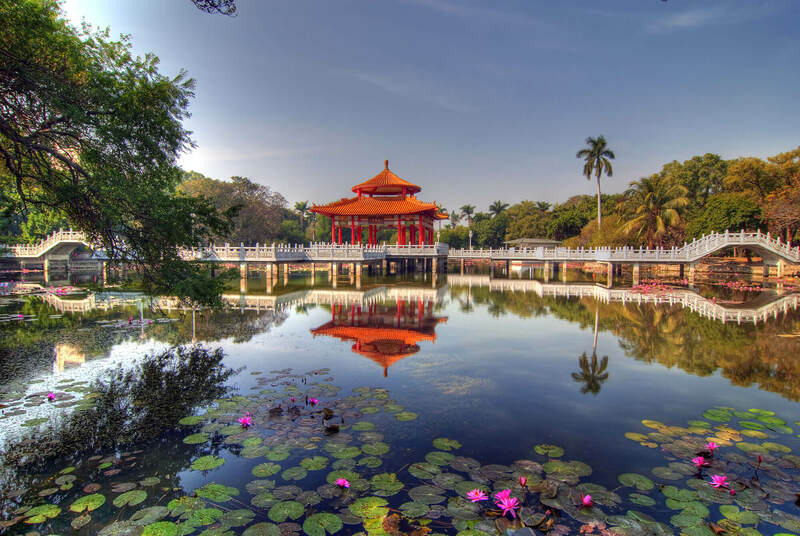 Chinese Pavilion Reflection on Lotus lake, Tainan Park, Taiwan. 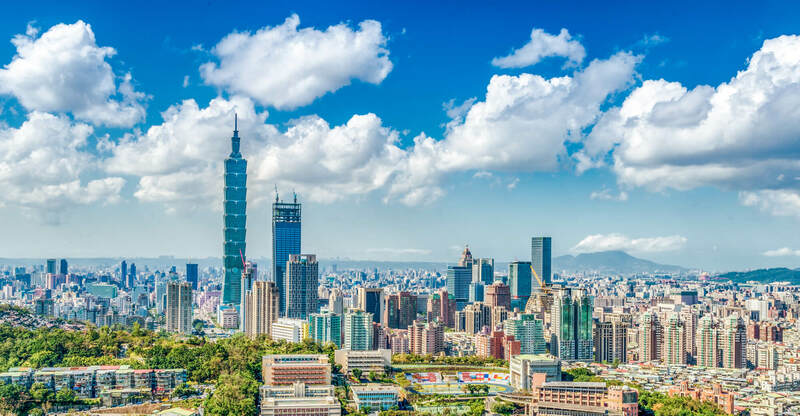 Panoramic of Taipei city skyline at sunny day, Taiwan. 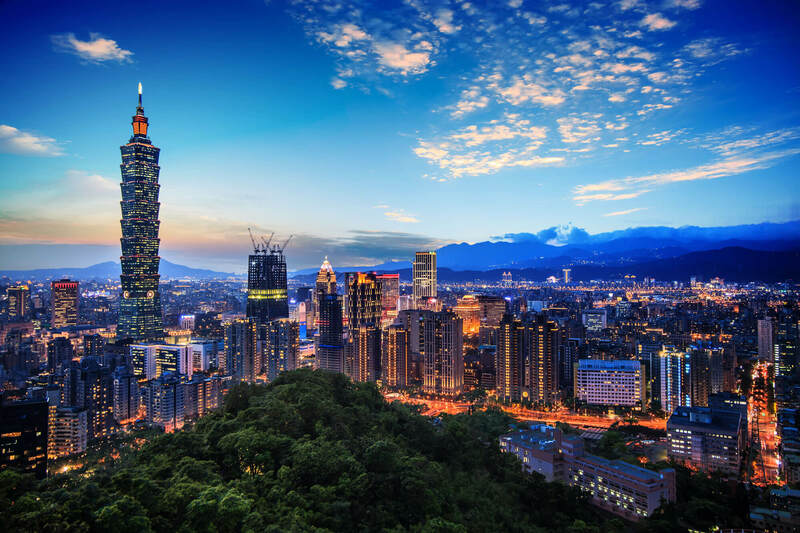 The beautiful sunset of Taipei, Taiwan city skyline. 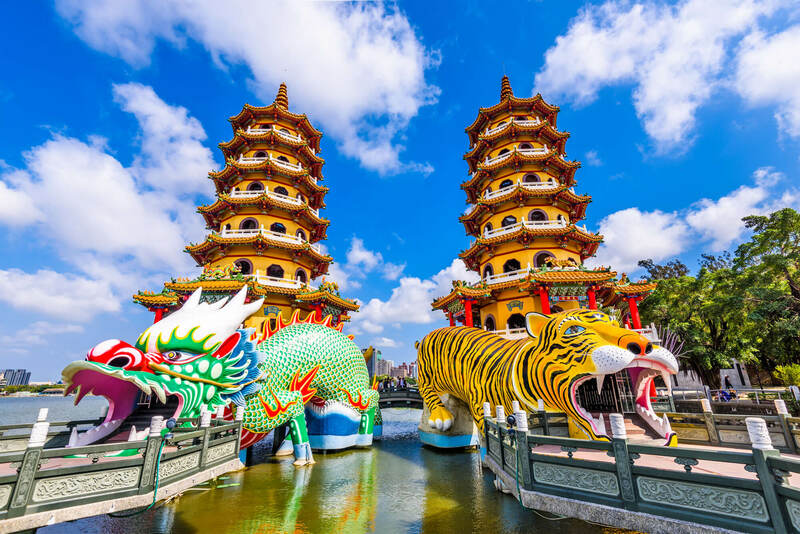 turkey-visit.com offers a collection of Taiwan map, google map, Asia map, political, physical, satellite view, country infos, cities map and more map of Taiwan.